By: Elizabeth E. Grafton-Cardwell, Sara Scott and Joshua Reger, Department of Entomology, UC Riverside, stationed that the Lindcove Research and Extension Center 22963 Carson Ave., Exeter, CA 93221. 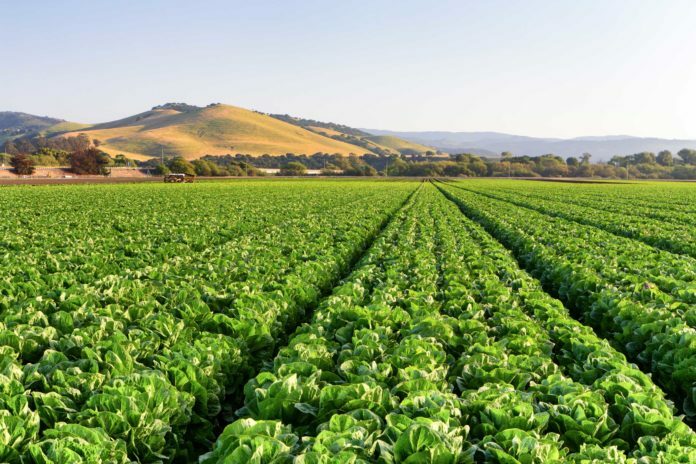 California has been in a historic drought and the lack of water has been a major problem for agriculture especially for crops that depend on irrigation. Deficit irrigation may be used in some cropping systems as a potential water saving strategy (Goldhamer et al., 1999). The term “Deficit Irrigation” simply means irrigating at less than the full amount required by crop evapotranspiration needs. 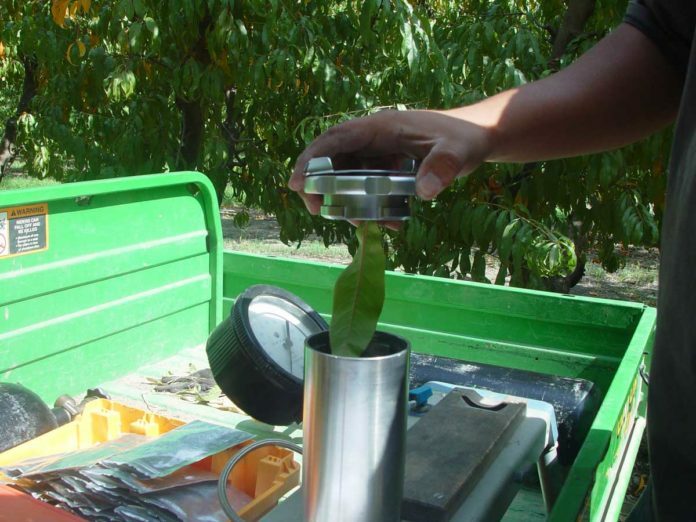 For fruiting trees such as peaches, because fruit yield and quality at harvest may not be sensitive to water stress at some developmental stages such as during the non-fruit bearing postharvest season, there is an interest in applying deficit irrigation strategies. Deficit irrigation has not been widely used due partially to the lack of effective and fast methods of monitoring plant water stress in near real-time and determining associated risks of applying deficit irrigation. When crops are managed under deficit irrigation, the margin of error in timing and amount of water application becomes smaller before causing yield losses. Monitoring the soil and plant water status is more critical for reducing risks of a crop failure or permanent damage to the trees. 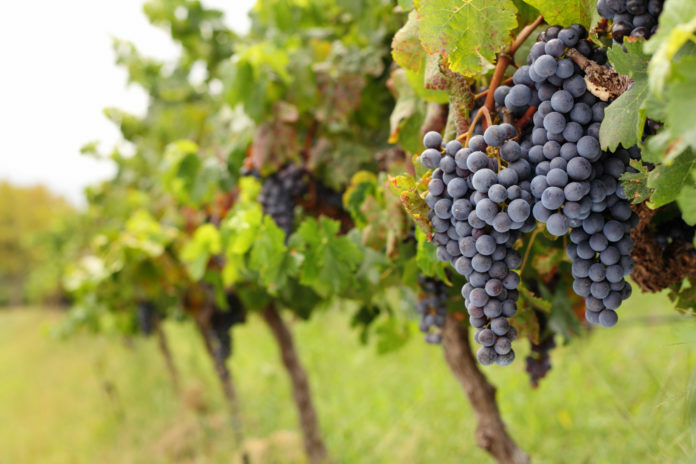 However, current established techniques of monitoring the soil and plant water status such as neutron probe readings of soil water profile and pressure chamber measurements of stem water potential are labor intensive, and lack the timeliness needed for irrigation scheduling purposes. Shortly after hiring on as the inaugural executive director of the University of Arizona’s new Yuma Center of Excellence for Desert Agriculture, a public-private partnership devoted to applied agricultural research needed by the desert agriculture industry, Paul Brierley asked his stakeholders what they would like the Center to address first. The answer was resounding: Help us mitigate plant diseases! And not just any plant disease – help us with the seemingly impossible-to-eradicate Fusarium wilt of lettuce. And thus began the Center’s odyssey against the insidious disease that is wiping out entire fields during warm-season production of iceberg lettuce – costing the industry millions of dollars. 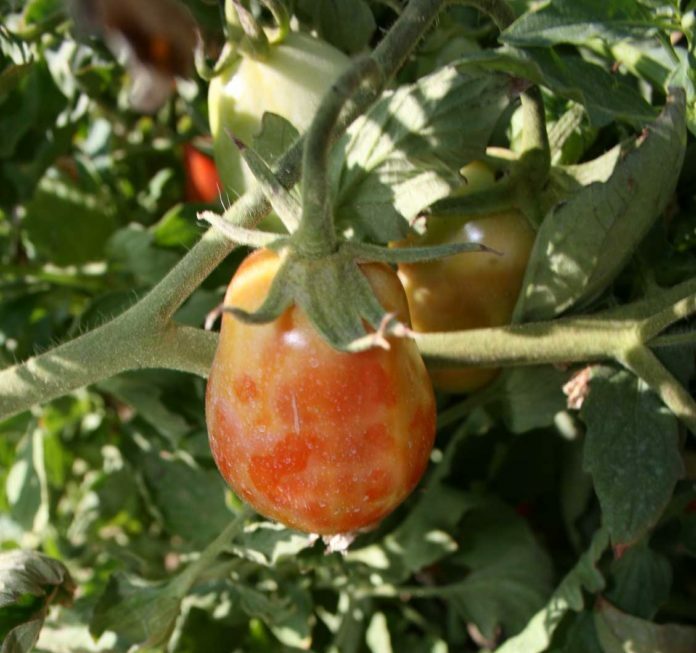 Tomato spotted wilt virus is a thrips-transmitted virus that can infect many crops and weeds. In California’s Central Valley, in an important processing tomato production area, this virus disease may cause substantial economic damage. 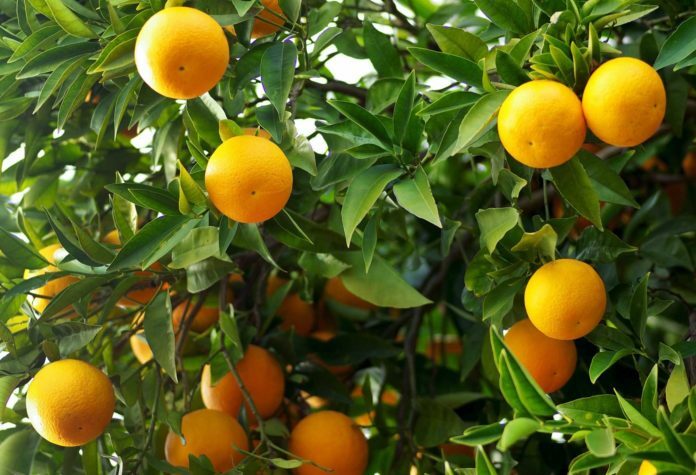 The most recognizable symptoms include fruit with oval protruding oval deformities or irregular concentric ring color patterns and this virus can kill shoots and plants, so both quality and yield are affected. The host range of this virus includes many common crops and weeds and likely survives the winter on a few weed or crop plants, but quickly amplifies on tomatoes in spring. Therefore, risk increases during the season. The virus is transmitted by thrips; primarily Western Flower Thrips, Frankliniella occidentalis in the Central San Joaquin Valley. The vector must feed on an infected plant as a nymph to be capable of transmitting the virus as an adult. Risk of loss due to TSWV can be reduced but management in high risk situations is going to depend upon several tactics.